If you’re a mother-to-be, you’ve come to the right place, and you won’t regret it as we are here to help you give your little baby a befitting welcome that is safe, calm, and gentle. But before we take a look at what our classes at Happy Hypnobirthing entail, let’s understand what hypnobirthing is. Hypnobirthing is a pain management method, meant to help pregnant mothers during labor and birth. 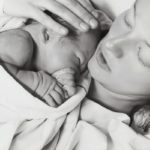 The technique combines hypnosis for birth and mindfulness, to eliminate any fears and doubts related to birth, giving pregnant mothers the confidence needed to turn childbirth experience into a positive one. This method encourages the mothers to apply techniques, such as relaxation, visualization, deep breathing, and positive thought, to achieve its purpose. Our classes arms pregnant moms with confidence, to ignore all the childbirth horror stories and face the event confidently, without fear. Our experts will teach you how to cope with pain and any eventuality that may arise during childbirth, for instance, C-section. 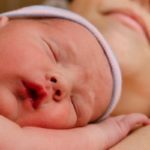 The classes will help in lessening fatigue during labor and reducing labor pain, eliminating the need for pain-relieving drugs, which could potentially harm your baby. 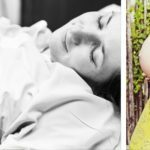 Happy Hynobirthing classes will teach you body relaxation tips, deep breathing techniques to help with labor, and the best labor positions to help shorten your labor phase. 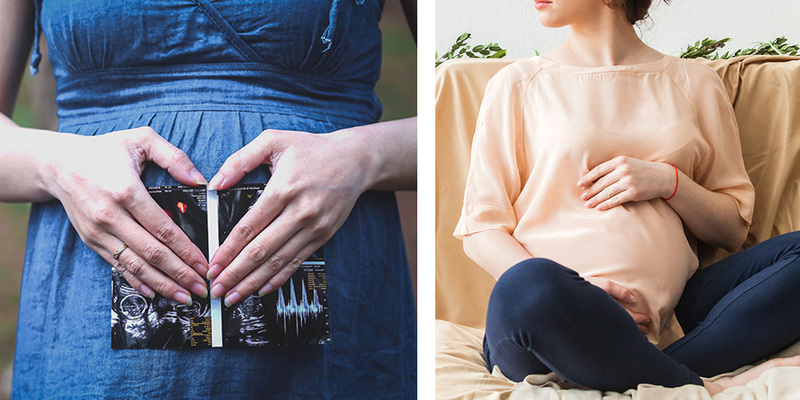 We encourage moms-to-be to attend hypnobirthing classes with their partners. Our classes will definitely prevent him from feeling left out. Firstly, the bond between the dad-to-be and you will become stronger. 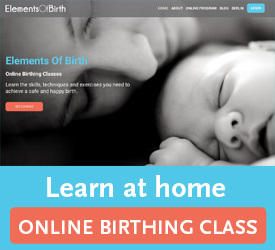 He will get to learn the techniques and exercises he can apply to help you during labor and birth. He will also learn how to communicate with medics and you during labor and childbirth. Additionally, our hynobirthing classes will help your partner to understand the childbirth procedure. He will also be empowered; instead of sitting helplessly, he will become an active participant in your labor and birth. With all these perks, your look at birth will never be the same if you join our classes. Jutta is an amazing person that has a unique understanding of people. I have contacted her after I saw a great video she posted about the importance of changing our inner voice and in general how to be more positive in life. It was a clear message to me that I had to see her. I had a wonderful NLP session with her. She has shown me a different perspective. I could finally let go of a lot of stress and fear I was carrying for a while. 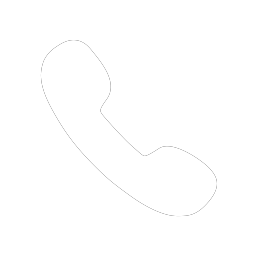 She is very knowledgeable and her treatment was spot on. I am sure she can work with every person in a lot of different areas. I already have two children and my session wasn’t connected to the birth but Jutta could understand me just too well. Jutta is a member of the UK Guild of Hypnotist Examiners.